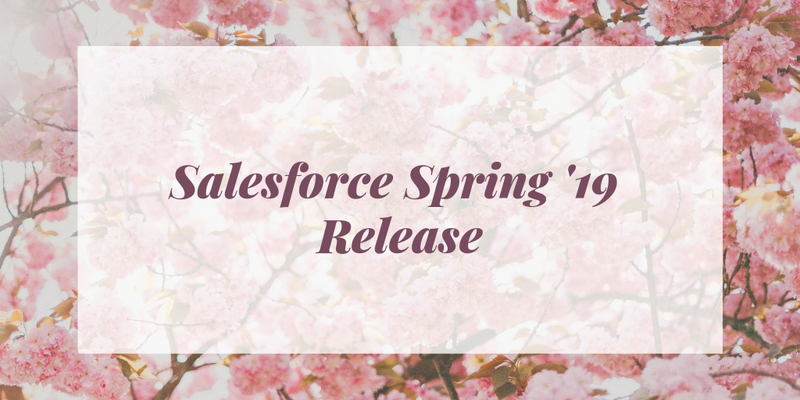 The Winter ’18 Salesforce Release Notes are here (Checkout SaIesforce Spring’18 Release notes here). I know you are all anticipating what Salesforce has in store for you this time around. I have scanned through the entire list and they have so many feature updates that I am sure everyone will be satisfied one way or other. I am sharing here some of the features that amazed me and the ones I personally liked. Hope you love this. So, here you go…! You are not ready to switch over to lightning yet, but want reps to have a better overall picture of their leads! 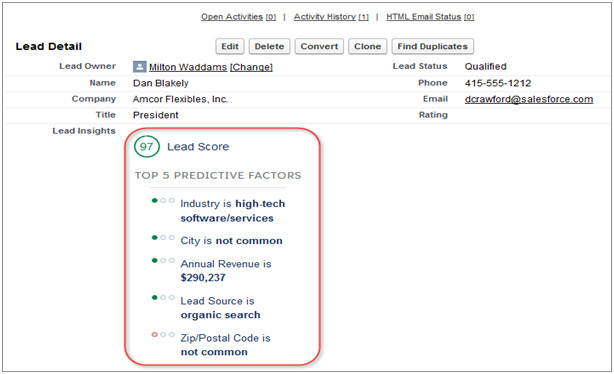 Well, Einstein Lead Scoring in Salesforce Classic will give reps the insight of the factors that comprise the score. 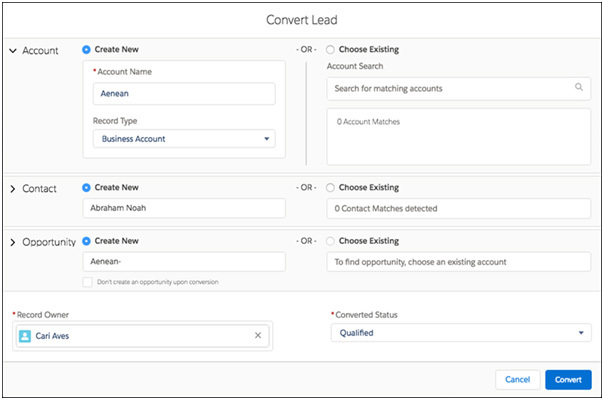 Save time by matching Leads to Contacts and Accounts that are already in Salesforce. Let Einstein add Contacts and Contact Roles in Salesforce automatically and save rep’s time with manual data entry. They will also have a view where they get notified of what new records have been added by Einstein! With Einstein’s Activity Capture, Events and E-mails are automatically related to Quotes and Contracts. Events and E-mails are then used to provide insights. There are now pre-built models integrated into the customizable campaign influence. You no longer have to code your own model to allow multiple Campaigns to influence an Opportunity or ask users to do it by hand. With this change, you can give Sales and marketing better insights on what is helping them close more deals using Salesforce Marketing Cloud. Give your users the data they need where they are working! 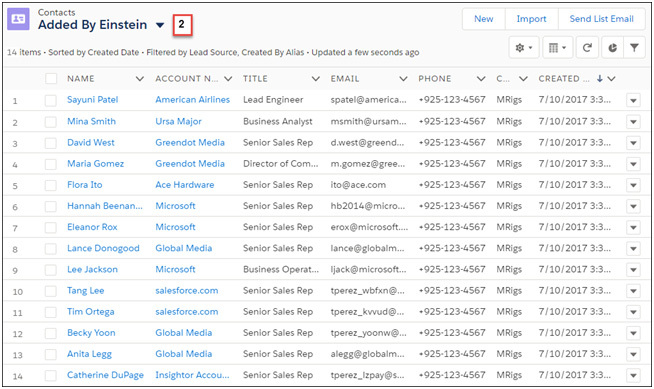 Add the Lead Insights component to your Salesforce Classic lead page layouts so that sales reps can see their lead’s scores and the insights that support them. This change applies to Salesforce Classic only. Adding the component in the Page Layout Editor is easy. 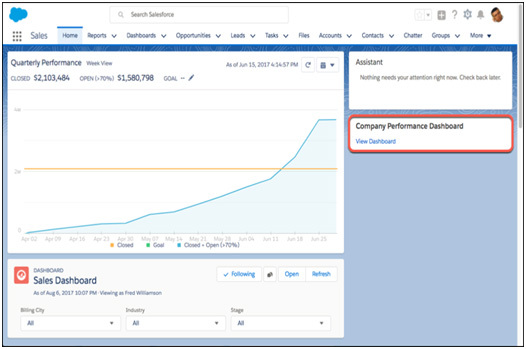 After you add the component to your page layouts, your Salesforce Classic users can prioritize their leads and convert more leads faster. In the component, reps see both the score and the fields affecting the score the most. Previously, only the Score field was available in Salesforce Classic, and only in list views. This Salesforce Release allows your reps to save time when they convert leads. 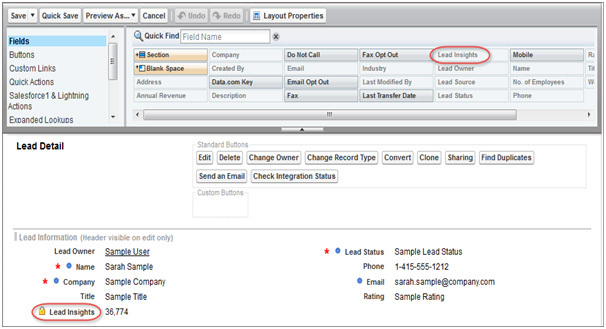 The new lead conversion process matches leads with contacts and accounts that is already in Salesforce. At the same time, reps create an opportunity or select one already in the works. This change applies to Lightning Experience only. These new Salesforce release features appear in separate expandable sections for accounts, contacts, and opportunities. In one convenient location, reps can convert leads however they wish. As part of this Salesforce Release, two popular features have arrived in the instant results dropdown list. One is spelling correction that saves the day, or at least the search, when users enter a questionable term. The second one is that users can find quick matches for contacts and opportunities by including the account name in their search term. On the search results page, users can adjust column widths and text wrapping, and sort results more easily—even results for Knowledge articles. Support reps can attach external documents to cases, and admins can report on those external documents that were attached. Feature availability differs between Lightning Experience and Salesforce Classic. Users can adjust column widths and wrap long lines of text in search results, making it easier for users to scan results without scrolling back and forth. In addition, an improved sorting menu gets search results in order. This change applies to Lightning Experience only. Find the right record even before reaching the search results page. Spell correction has arrived in instant results. Moreover, if you know the account associated with the contact or opportunity, instant results provide suggestions that are more relevant. This change applies to Lightning Experience only. When users first start using Salesforce, Top Results on the search results page contains the same items as the Lightning Experience navigation bar. When users start building a search history, the default list is replaced with frequently used objects. This change applies to Lightning Experience only. Analytics, partner fund, and service crew records are searchable. This change applies to Lightning Experience, Salesforce Classic, and all versions of the Salesforce1 mobile app. Quick Find gives you more ways to find what you need with results from related searches, links to global search, and more. These changes apply to Lightning Experience only. This Salesforce Release has added more intelligence by empowering AI. Let Einstein add contacts and contact roles to Salesforce. It’s automatic, so your sales reps stay focused on selling. These changes apply to Lightning Experience only. When setting up Einstein Automatic Contacts, choose to have contacts and opportunity contact roles added to Salesforce automatically. Reps are notified when new data is added (1). A new list view shows reps those contacts that Einstein (2) added. They can click the notification text (3) to go to the list view. If a contact can’t be added because of an error (for example, a required field is missing a default value), the contact is shown to the rep as a suggestion. The rep can then correct the errors while adding the contact. We can say goodbye to logging activities for every record type. With Einstein Activity Capture supporting quotes and contracts, events and emails will be automatically added to these records and then used by Einstein to generate insights. In addition, the Activities app now shows activities for quotes and contracts. These changes apply to Lightning Experience only. From Setup, enter Einstein Activity Capturein the Quick Find box, then select Settings under Einstein Activity Capture. Select the type of records to add activities to. 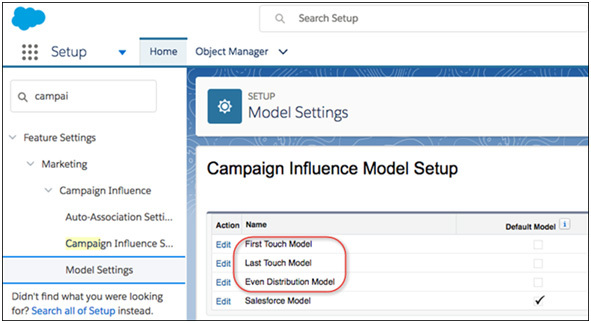 With new multi-touch campaign influence models, your marketing department can see the influence details they’re most interested in. Separate models track the first touch, last touch, and evenly distribute revenue attribution to all the campaigns that influence an opportunity. This change applies to Salesforce users in orgs that have purchased Pardot. Records for the model you choose as the default in Setup appear in the Campaign Influence related list on Opportunities. Embed dashboards to surface insights right where people work. 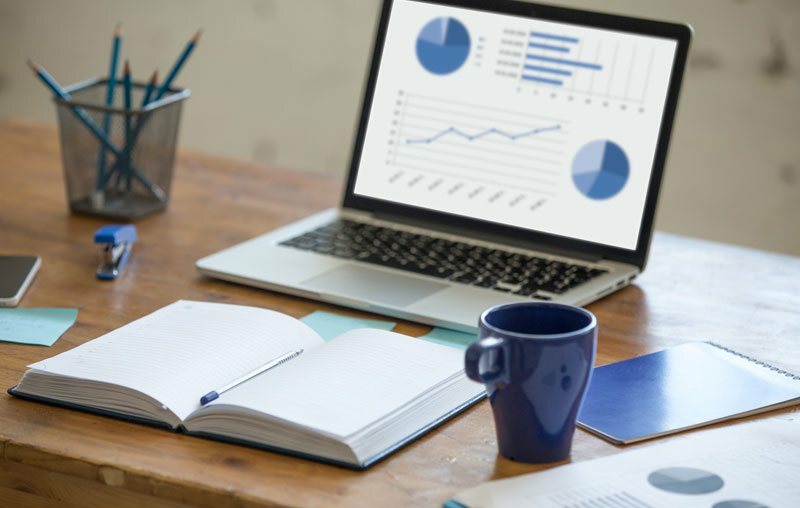 For example, add the Sales Pipeline dashboard to the Home tab to give your sales team the information they need when they log in to Salesforce. Embedded dashboards are fully functional and interactive. Refresh them, apply filters, and click chart segments to drill into filtered reports. This feature is new in Lightning Experience. Embed dashboards using the Lightning App Builder. Customize the Home tab, or create a Lightning app, then drag-and-drop a dashboard component into place. Embedded dashboards are not available on record pages. Dashboards need space to display charts and tables. If an embedded dashboard is squished into a small space, then a collapsed version displays instead of the full dashboard. Click View Dashboard to open a collapsed dashboard. Well guys, relatively speaking what I have reviewed is very less compared to the actual winter 18 Salesforce release notes. If you are keen to know more, feel free to go through the entire salesforce Winter ’18 release notes. DemandBlue has partnered with leading players from SMB’s to Fortune 500s to transform customer experiences through cutting-edge Salesforce solutions. 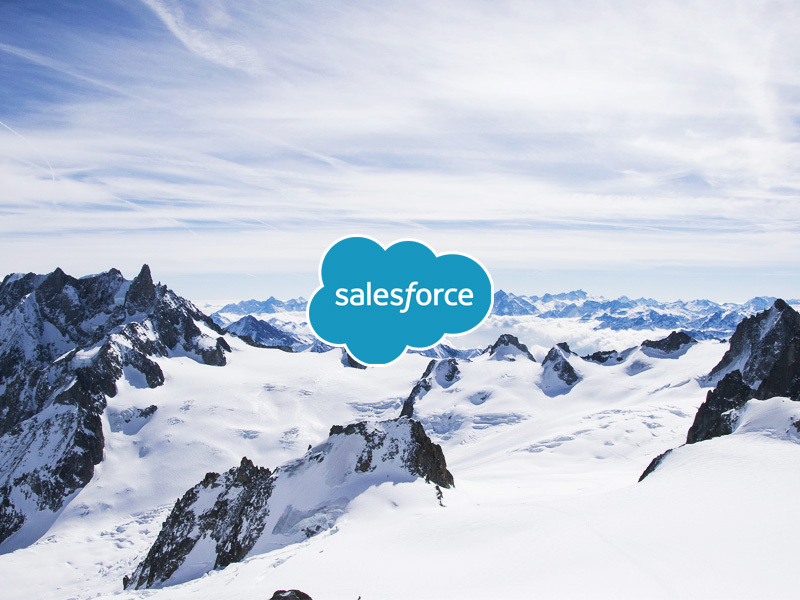 Now, with the addition of Winter ’18 Salesforce release features, it’s time that you take advantage of our Salesforce services powered by On Demand service Model designed to deliver Speed, value and success to your enterprise. Our On Demand service team has experienced professionals focused on customer experience, operational efficiency and technology transformation to turn ideas into impact for your organization. To accelerate your digital transformation, Talk to our team!